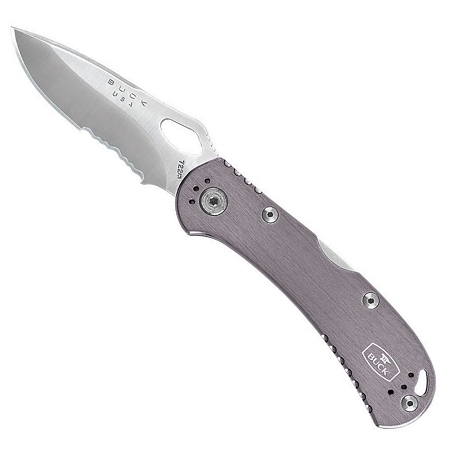 The Spitfire™ is designed for everyday carry. 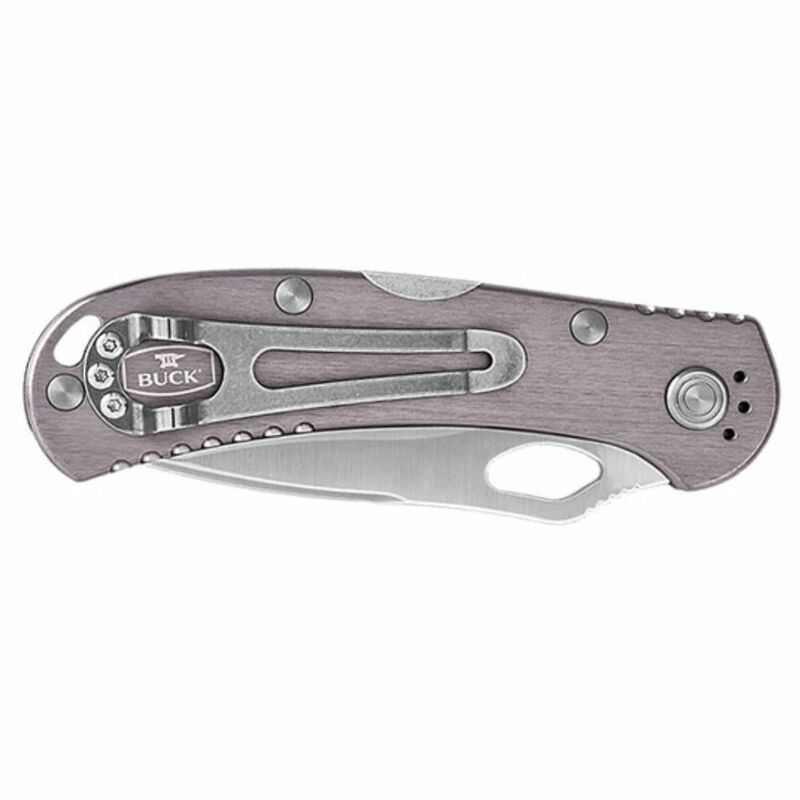 The wicked sharp blade can easily be opened with one hand and locks open with the lockback design. 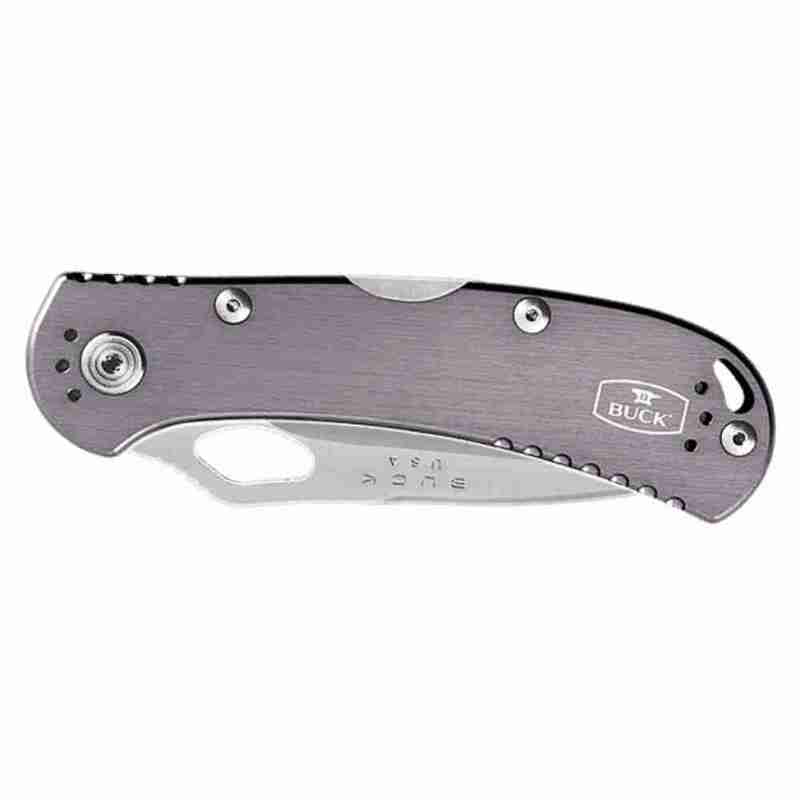 The aluminum handles offer a sleek and lightweight design. 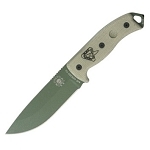 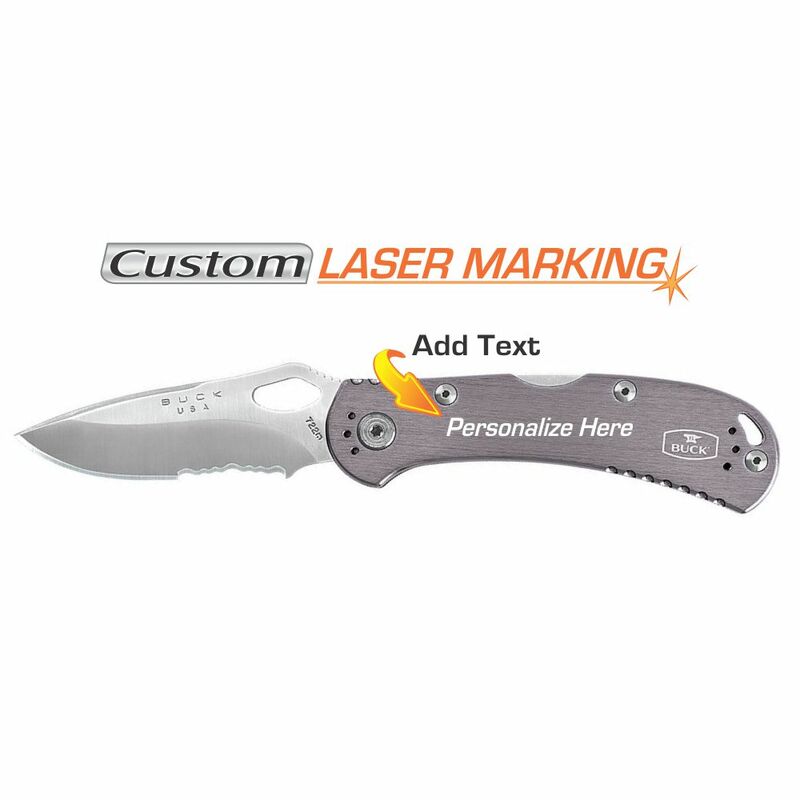 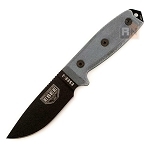 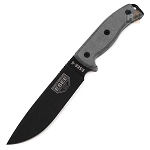 Partially serrated edge blade measures 3 1/4".